This handmade wedding ring pillow box it's a lovely tender accessory that will be the center of attention during your ceremony. 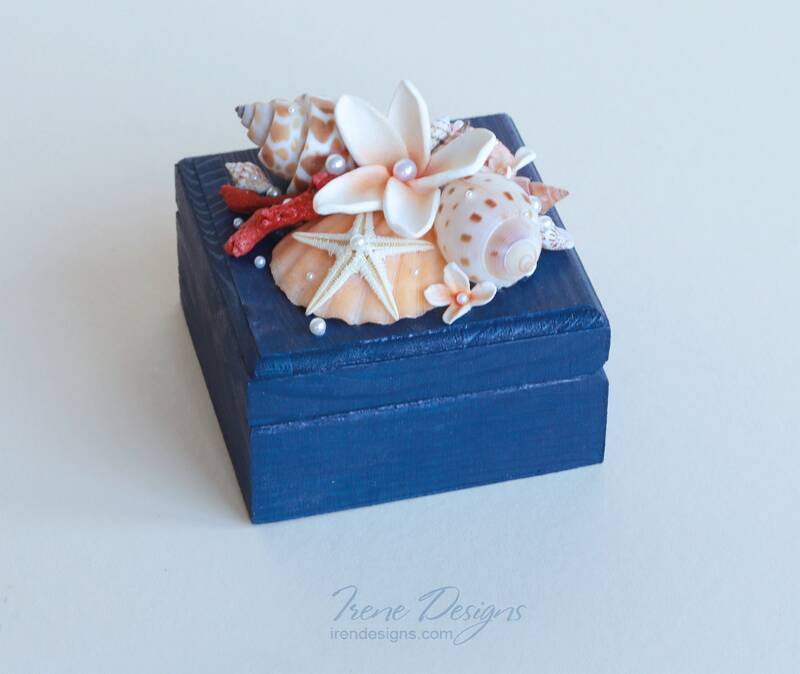 The box made of wood and decorated with natural starfish, shells, pieces of natural coral and pearl beads. Inside the box you can find fabric pillow with ribbons for rings. 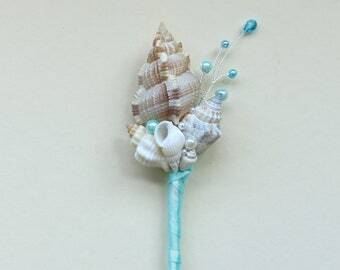 It's perfect for any beach wedding. You can use it as a jewelry box after wedding ceremony!